“We’ll take the time to do it right!” Over 30 years of experience! Mickey Dee Productions features top quality experienced DJ's and lighting equipment and we keep your function exciting. 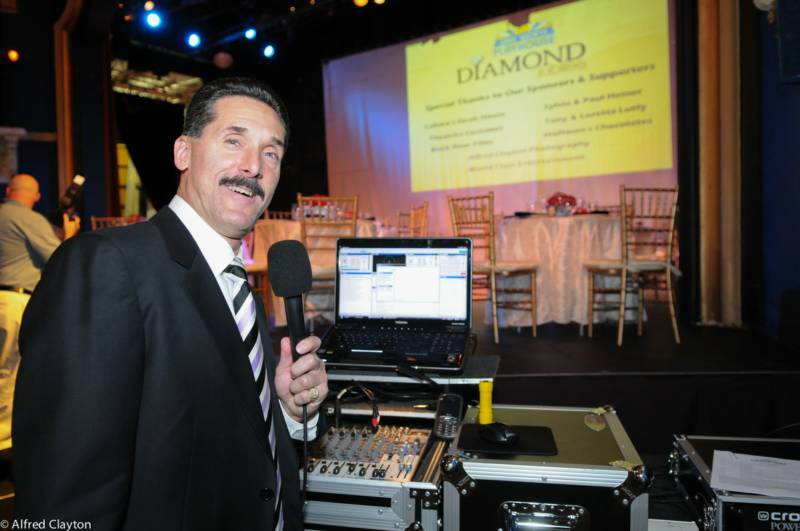 Mickey Dee Productions has provided the production capabilities for a wide variety of events. 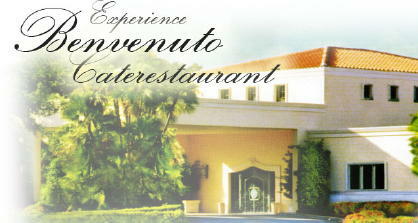 We cover everything from Birthdays, Anniversarys, to Corporate events. 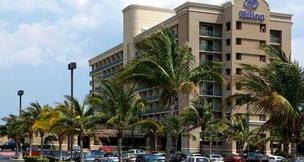 Our professional staff can coordinate all of your needs. 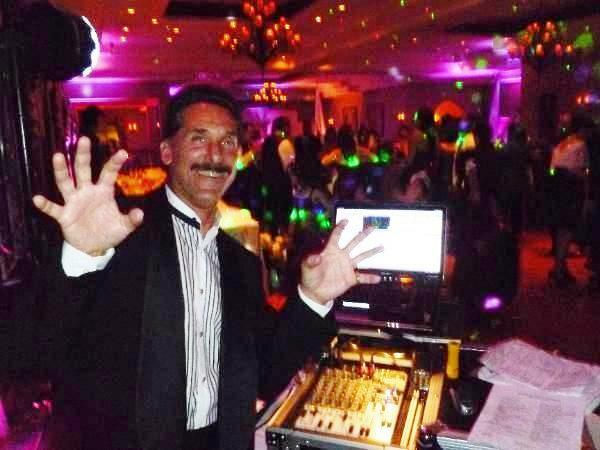 Mickey Dee Productions has appeared at numerous nightclubs in the Delaware Valley and Florida over the past 30 years. We’ve done work with a variety of radio stations and their DJ's in the Philadelphia and Florida market. Give us a call, we’d love to help you plan your event. Click on my name to listen! "Some Venues We Have Worked With"